The Open Door of NJ was founded in 2006. Our agency started an Individual Supports Program statewide. The success from the Individual Supports Program gave us the opportunity to expand our services within the agency. 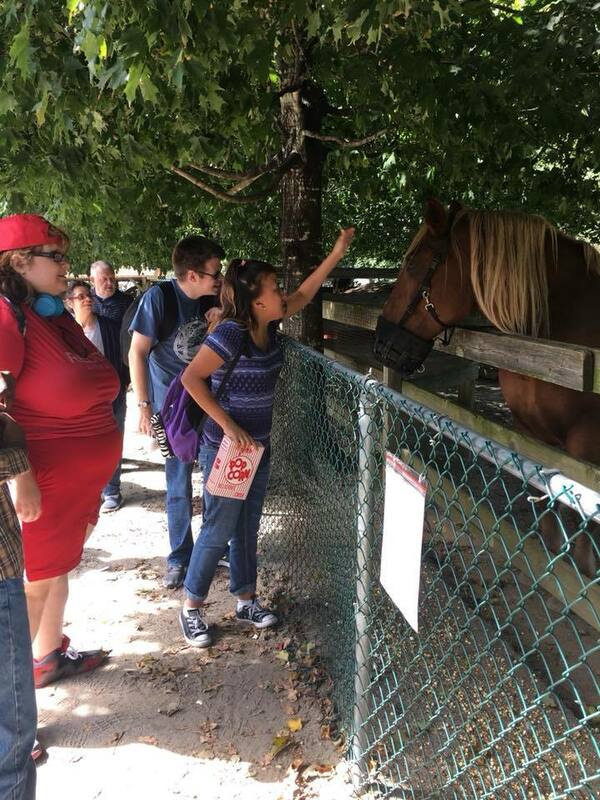 The parents of the individuals that we supported gave us ideas to create an Adult Day Program, which provided more structure, socialization, and educational activities for individuals with disabilities. In 2010, The Open Door of NJ began to develop residential services. Our first residential home created a warm and comforting environment for two gentlemen who still reside in our group homes today. We now have several Residential Homes in Ocean County which service males and females. The Open Door of NJ puts forth a great deal of thought and emphasis on how the consumer can succeed while residing in our Group Homes. Our staff puts in a vast amount of effort to ensure that each consumer has the necessary accommodations specific to their needs. Our goal is to increase our services and open more Group Homes and expand our Adult Day Program services statewide.